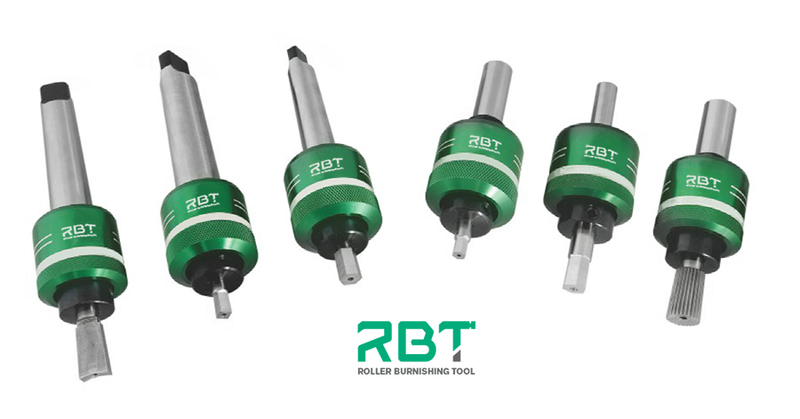 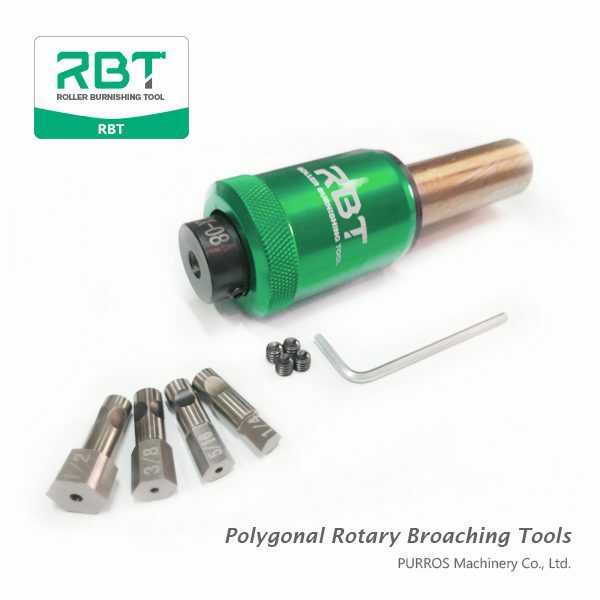 Of the many ways to accomplish such a task, rotary broaching is undoubtedly the most popular, efficient and cost-effective. 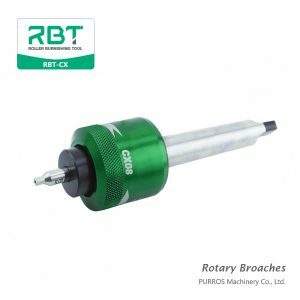 RBT is happy to provide various specifications of Rotary Broaches. We offer fast customization and special order service to our customers. 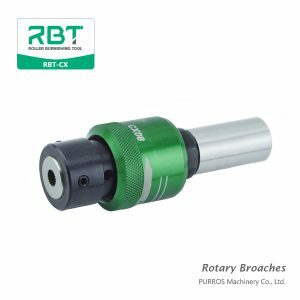 RBT is happy to provide various specifications of Rotary Broaches. 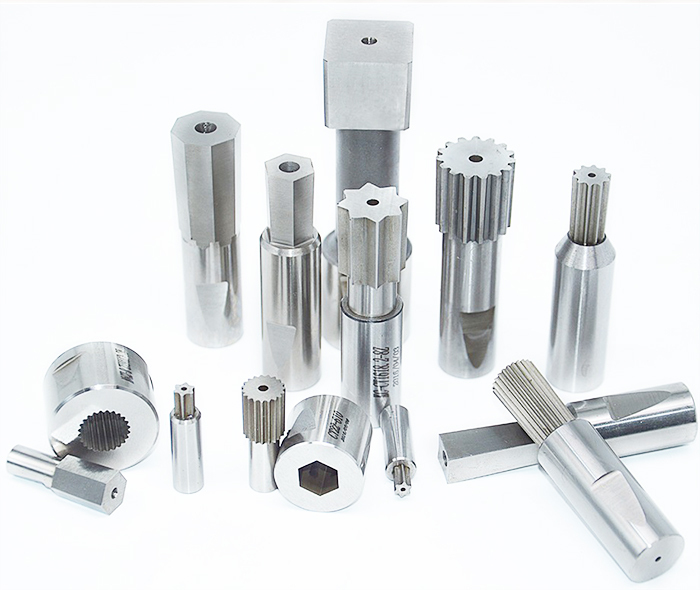 We offer fast customization and special order service to our customers.